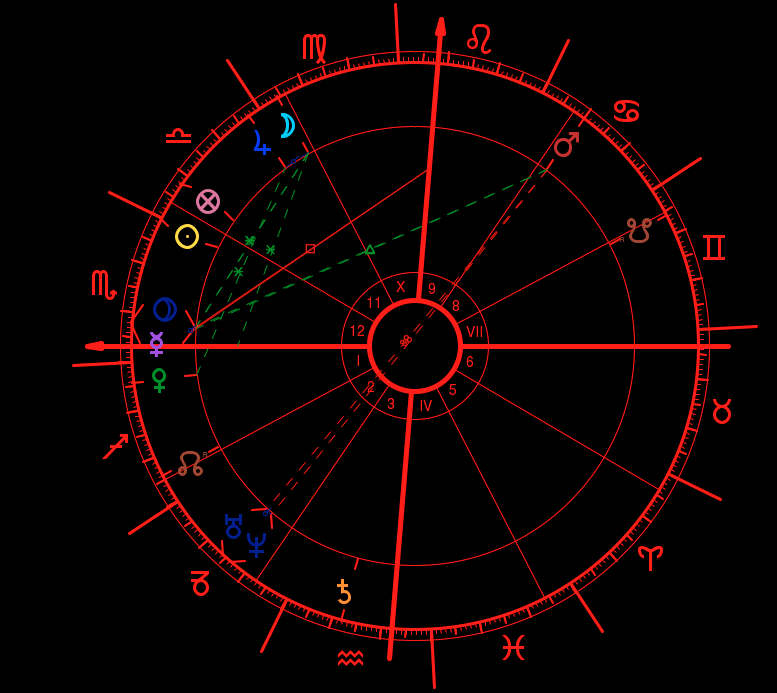 For moments in your life where you need clarity, the stars and astrological alignments can help. 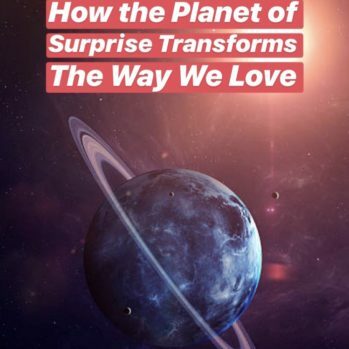 ScorpioMystique’s 60 minute phone/Skype consultations provide detailed interpretations on how the current planetary positions and aspects are affecting your life, including your relationships, your career, your friendships, and your spiritual goals. Spaces are limited for the rest of 2018 so book your spot while there are still some available. You will be redirected to my online consultation calendar after completing your purchase. Thank you! ScorpioMystique now offers 60-minute astrology consultations via phone or Skype. 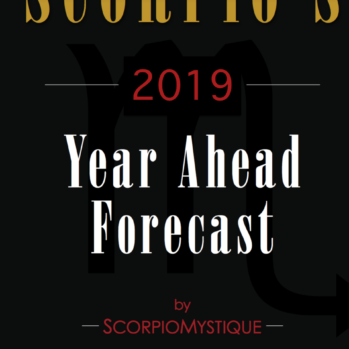 During this consultation ScorpioMystique will go over your Birth Chart details, and address any questions or concerns you may have regarding specific aspects of your life (love, career, health, friendship, etc…). Astrology consultations provide you with greater insight on the blueprint of your personality, as well as the vocational paths best suited for you, and ways to navigate challenges in your personal and social relationships. If you feel lost and are seeking guidance, an astrological consultation can help illuminate your options and potential. You can also ask SM specific questions regarding themes and situations in your life.